You have something to say which is related to the field of International Law? You disagree with the scholarship in your field? You think that you have an original idea? WELCOME! This blog serves you as a platform to exchange of your ideas, opinions and critiques in the field public international law. This includes a wide range of fields and topics, from Human Rights Law to International Criminal Law to Environmental Law. It does not matter that your idea or concept are not fully correct or not questionable. Consider this space as a testing area, where you can get valuable feedback on your original thoughts. 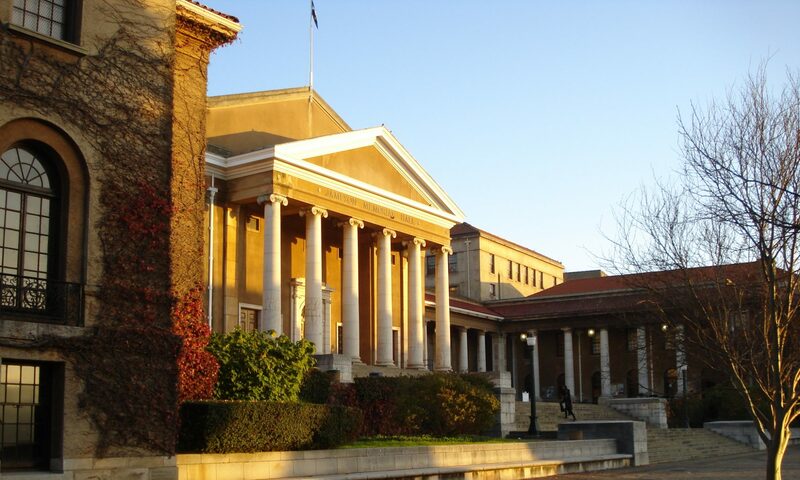 We, the editors team, are postgraduate students of the University of Cape Town. This space is not about being perfect! It is about making mistakes and kicking of discussions in the wide field of International Law.